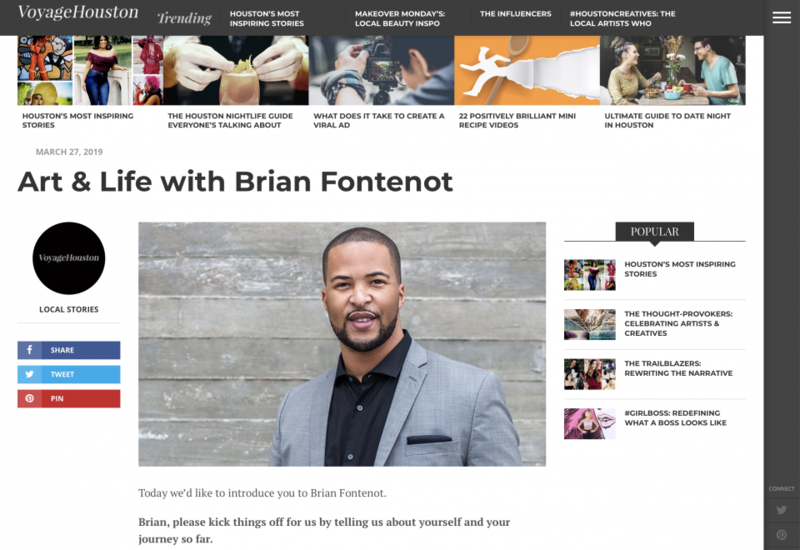 Thanks to Voyage Houston for an interview discussing art & life. In the interview, I discuss the daily processes, challenges, and successes in the life of a creative. Read the interview to get other insights, like how to make your creative passions your livelihood! Do you have a burning question about your career, but you just don’t know who to ask? 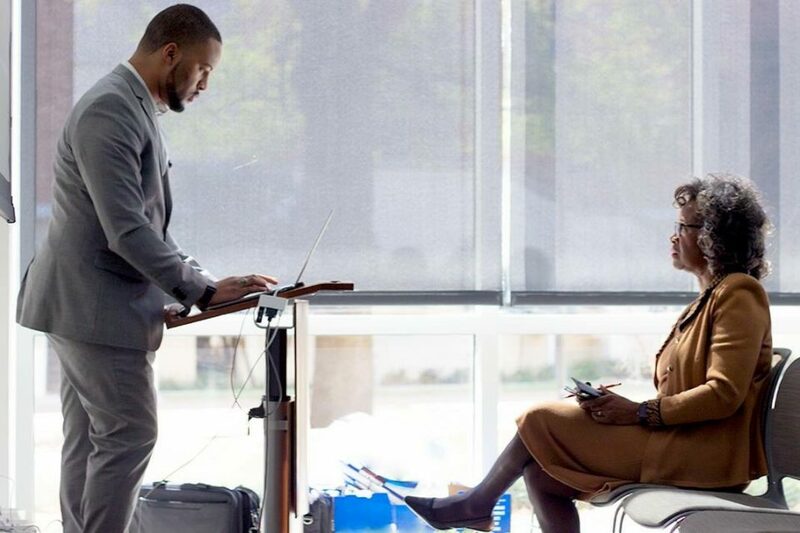 Are you interested in what it takes to build a successful career for social impact? 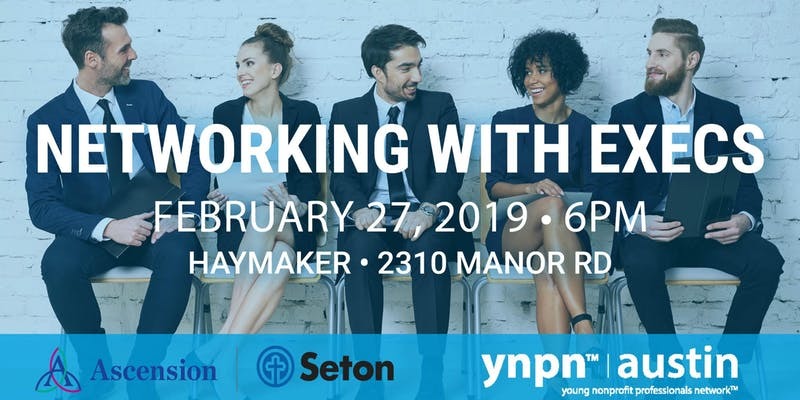 Join YNPN Austin and me for an opportunity to network with local Austin executives working in the nonprofit sector. By now, most people are blindly following and consuming content through muscle memory — and our feeds have suffered because of it. 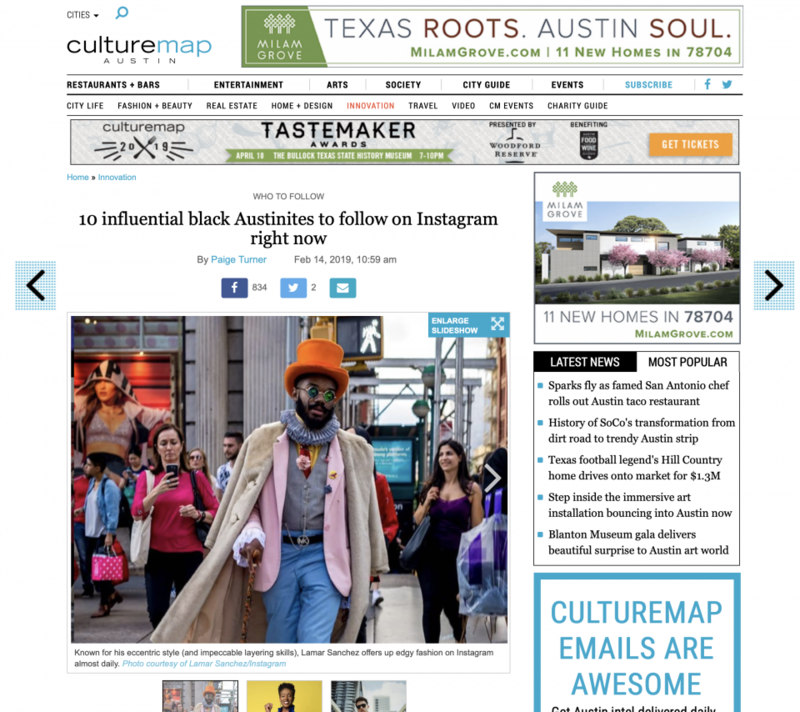 To help you get out of your inspo rut, we’ve rounded up a list of influential black Austinites to follow on Instagram right now. Whether you’re looking for community insights, fashion tips, travel destinations, or even where to buy drinks this weekend, these 10 locals make turning on your post notifications well worth it. 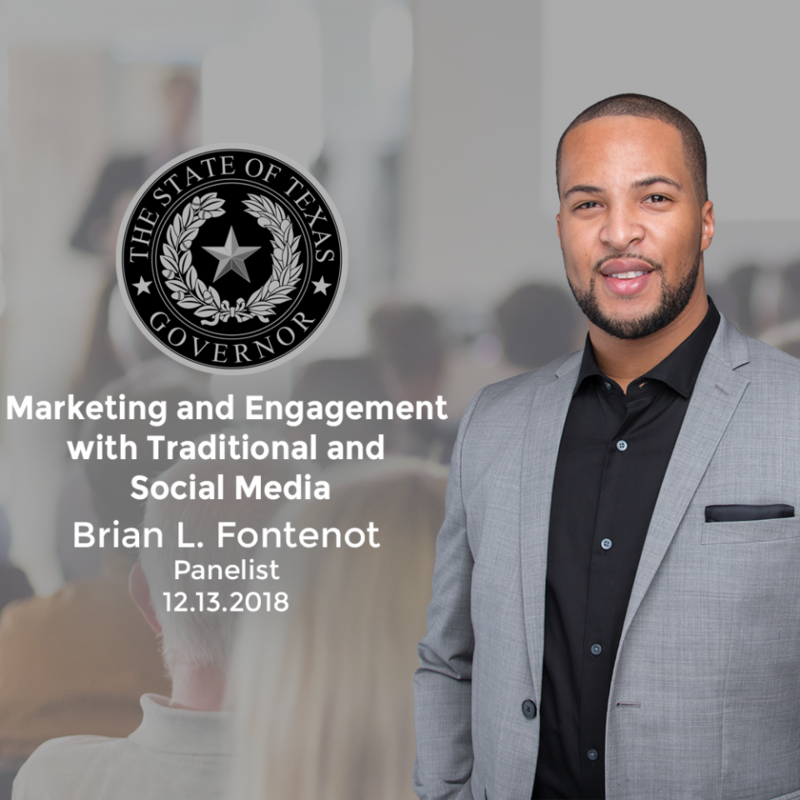 I will be speaking on a panel called Marketing and Engagement with Traditional and Social Media at The FINAL Governor’s Small Business Forum of 2018. Learn more and register on this post. day Conference. My session is titled: “The Perfect Code: What lies in your DNA”. 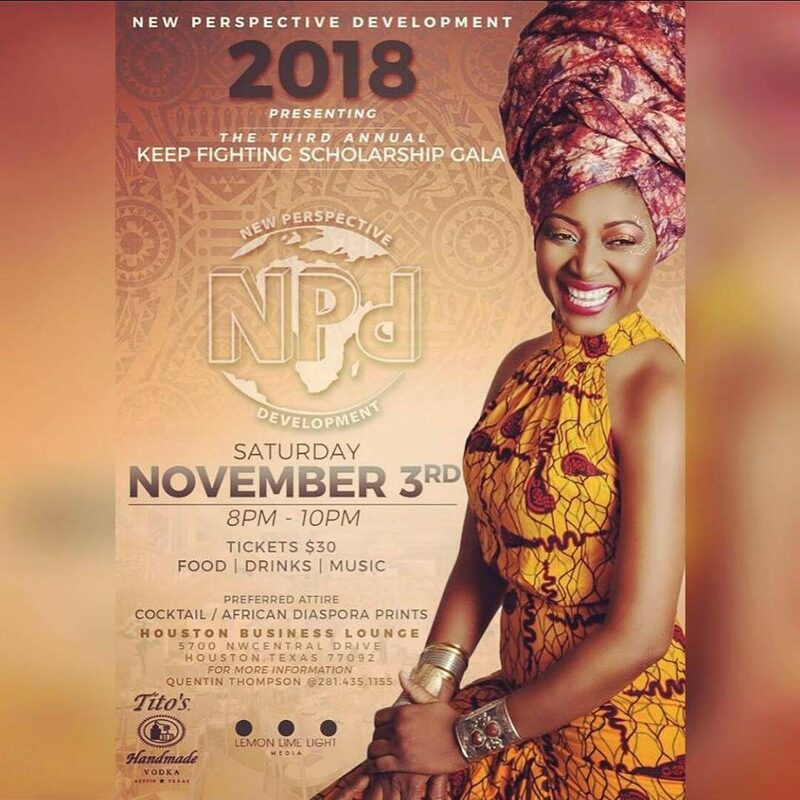 On November 3rd, I will be the Keynote Speaker for their Keep Fighting Schoarship Gala. 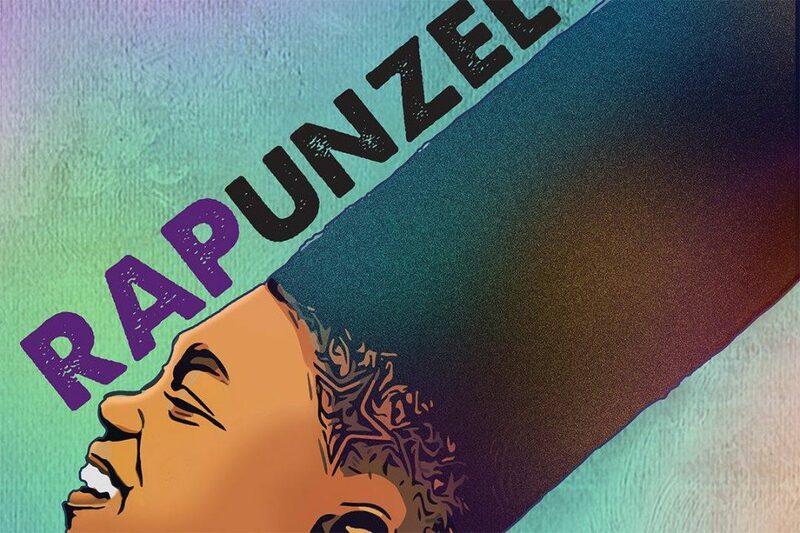 Join me on November 3rd! I will be sharing insights on leadership to University of Texas at Austin Black President’s Leadership Group. 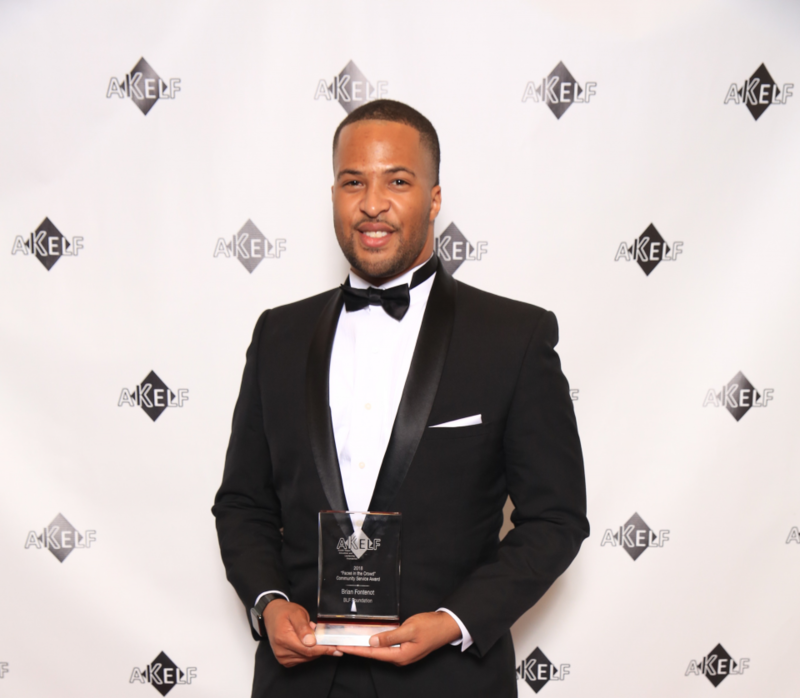 Thanks to the Austin Kappa Education Leadership Foundation for recognizing me as a “Faces in the Crowd” Community Service Award Winner. Supporting our youth by providing insight and inspiration while giving back to support organizations who are enriching lives in Austin such as the BLF Foundation and Boys and Girl’s Club of Austin was the focus of Create + Innovate Panel Discussion during the SXSW conference. 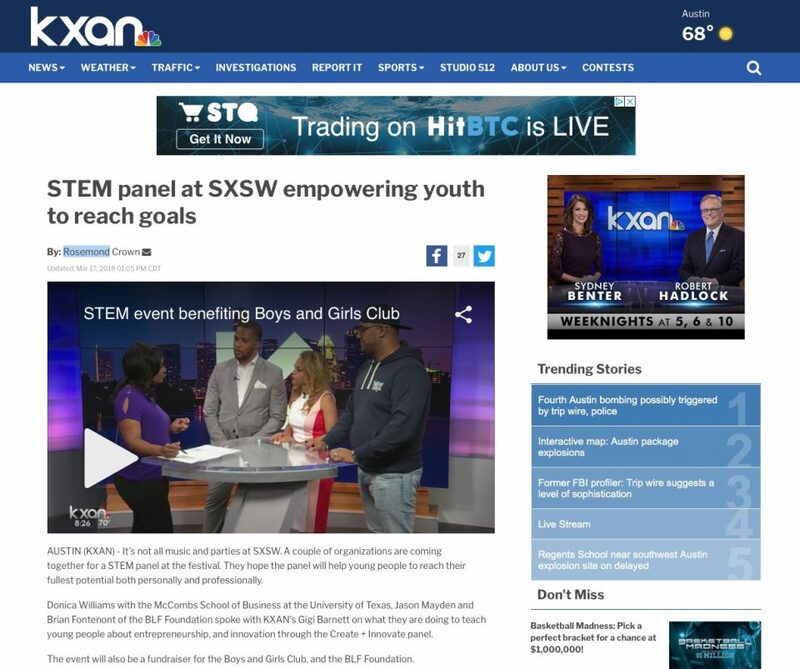 On Saturday, March 17, 2018 at 8:00 am, KXAN News aired a segment with the event organizers, including Jason Mayden, CEO/Founder of Superheroic, Donica Williams, Head of Marketing for The University of Texas at Austin McCombs School of Business, and Brian Fontenot, CEO/Founder of the BLF Foundation. You can see this segment by clicking the link below. 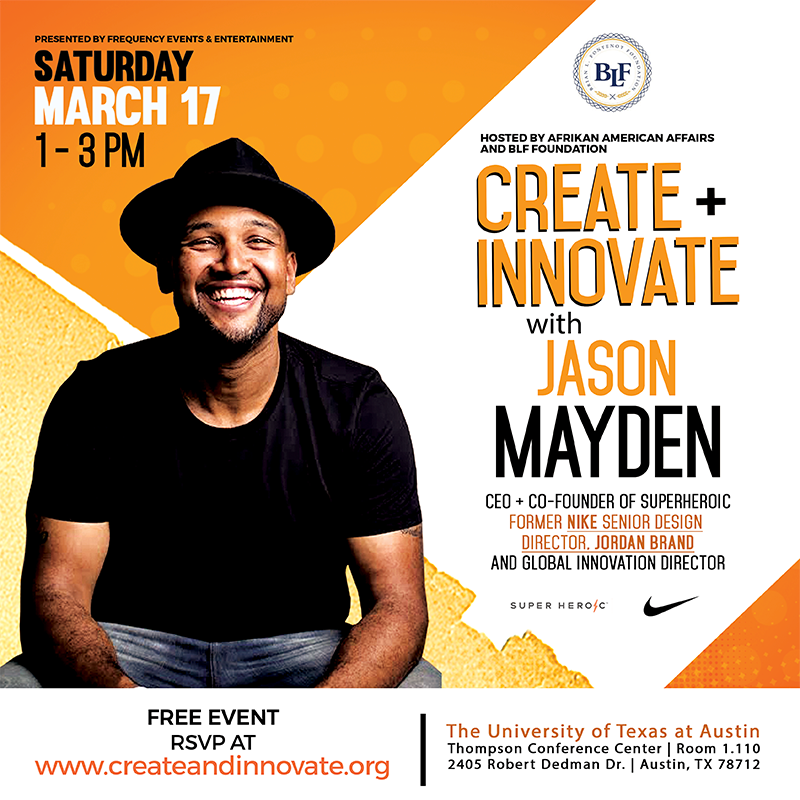 It is with great pleasure that we invite you to attend “Create + Innovate: A Conversation on Disruption and Entrepreneurship.” Join Jason Mayden, Former Nike Design Director and Global Innovation Director, as he leads a discussion that will inspire entrepreneurs, young and old. 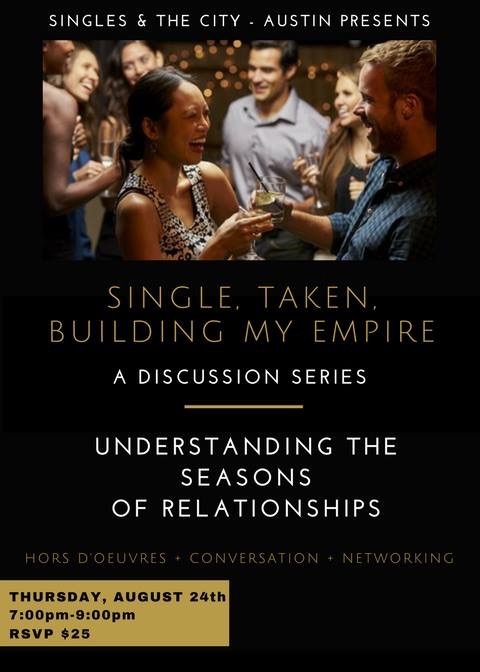 This free event will be held on the University of Texas Campus on Saturday, March 17th from 1:00 pm — 3:00 pm. 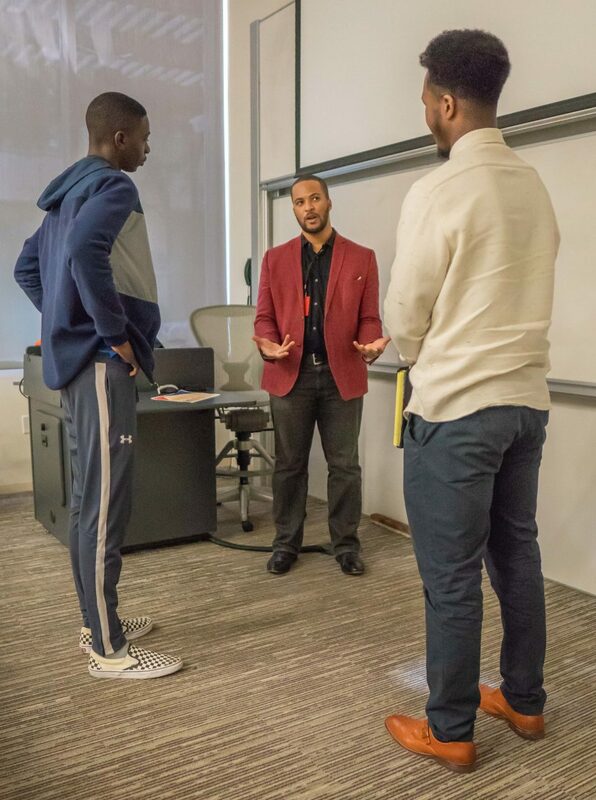 Students will have the opportunity to participate in dialogue with Jason and learn how he founded his own start-up after working with Nike for over 13 years. 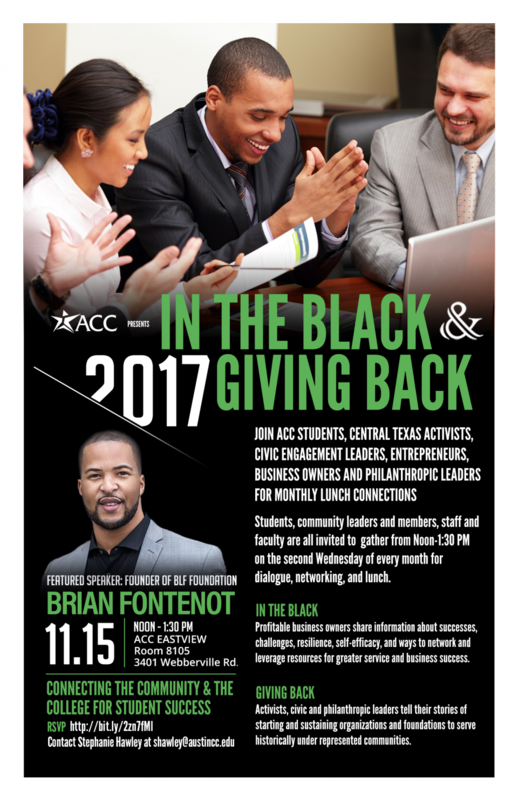 Join me on February 9 & 10, 2018 at the Austin Community College Eastview Campus for 2018 Equity Summit Presented by the ACC Ideal Center. 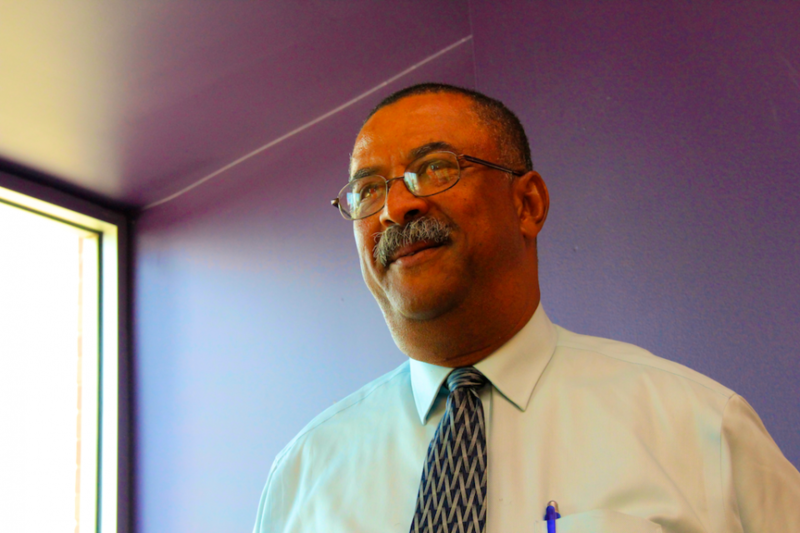 I will be speaking on Unlocking Student Potential: An Educators Guide to Supporting Success. 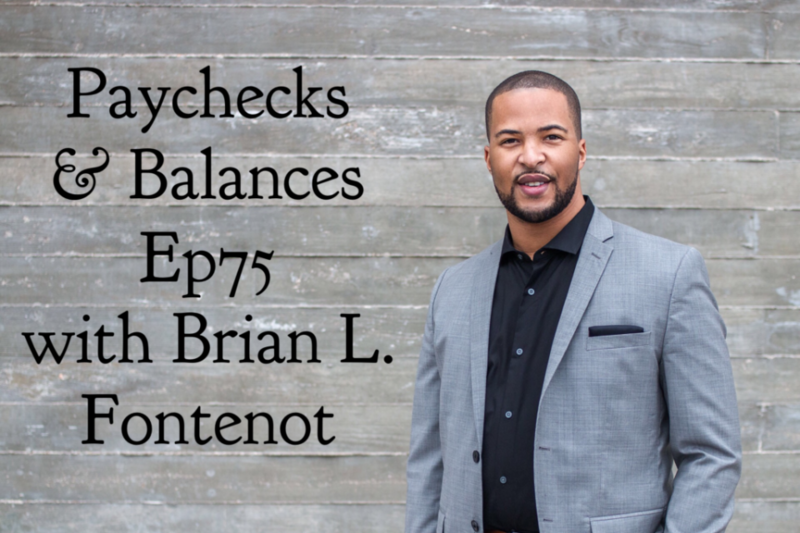 Recently I was interviewed for the Paychecks & Balances Podcast discussing Paychecks on a Plane. Listen to their podcast to learn my tips on traveling on a budget, as well as more about the work we are doing through the [BLF Foundation]. I will be speaking on a panel regarding From Engineer to Entrepreneur: Navigating the Tech Ecosystem. I will be speaking on How Philanthropy & Entrepreneurship Will Change Your Life. Through the collaboration of The Great Ones, Encore ATX, BLF Foundation, and Black Alumni Austin, we present the LIT Initiative. 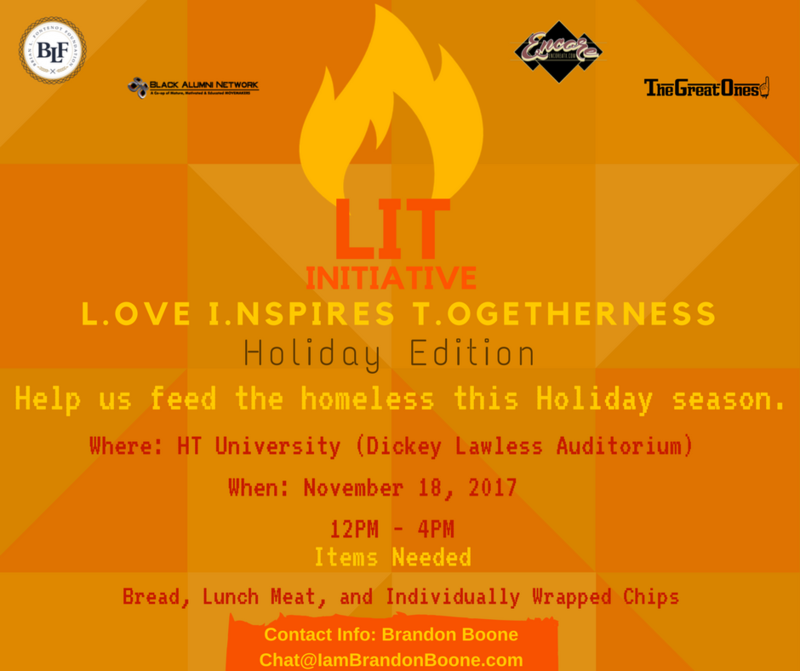 LIT stands for “love inspires togetherness.” We seek to unify the community through acts of love. 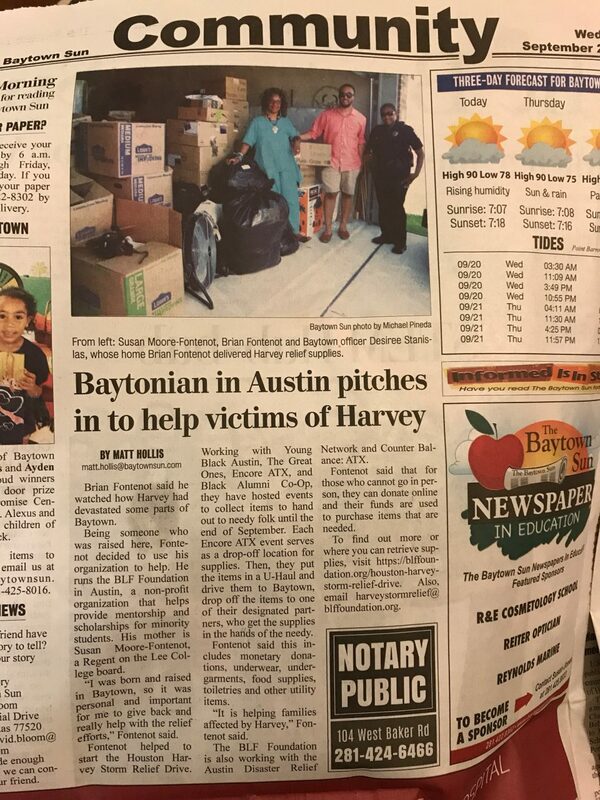 This holiday season, we will focus on giving back to the homeless community located in Downtown Austin. 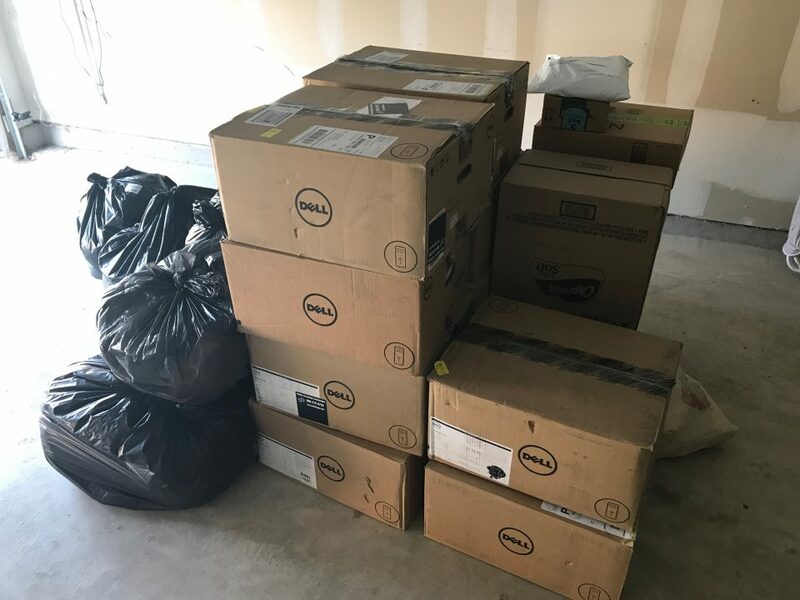 Thanks to your support, we gave over $2,000 of in-kind donations to support those affected. 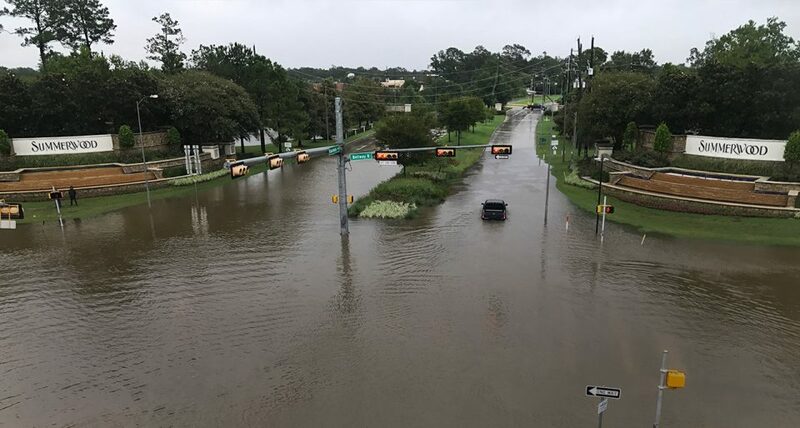 The Greater Houston Area has been deeply impacted by your generosity. 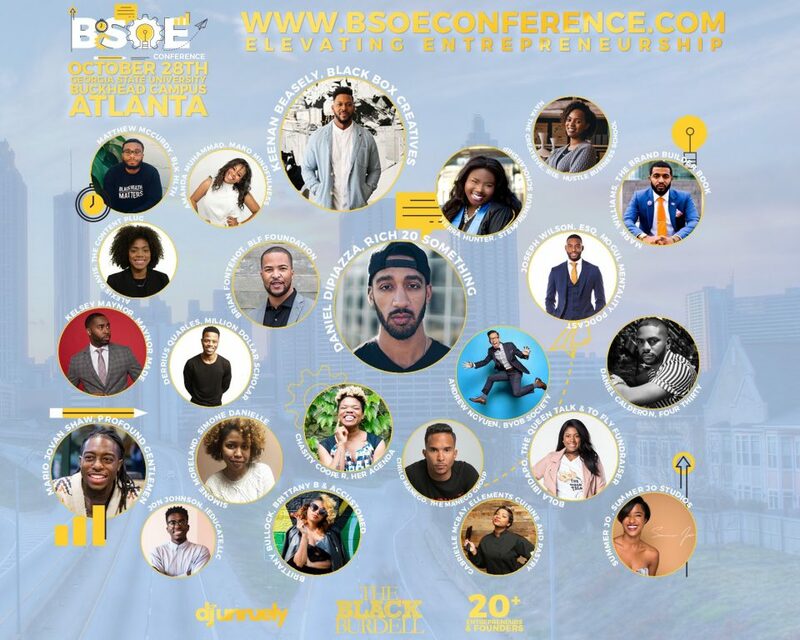 On October 28, I will be speaking at the Black Burrell’s School of Entrepreneruship Conference as a EnPower Hour Speaker. 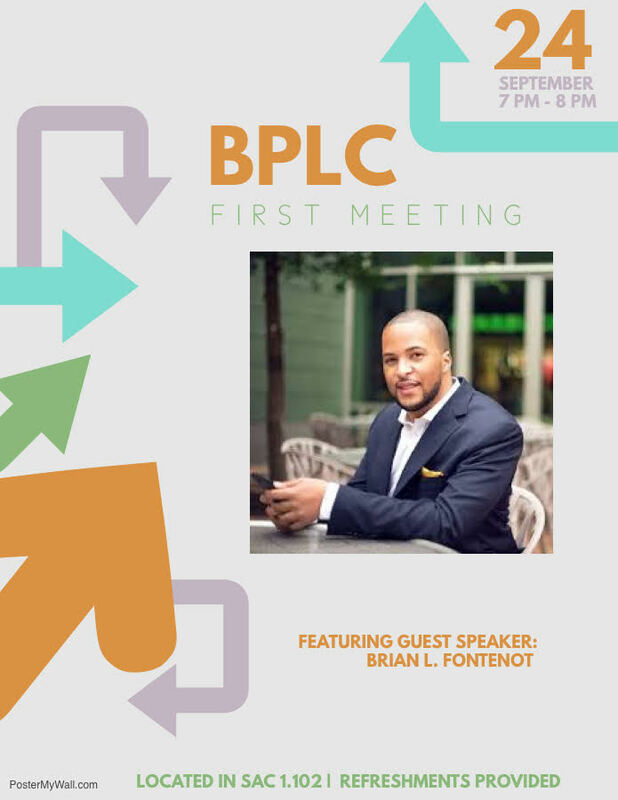 Ive been asked by many friends and individuals about the process of starting BLF Foundation along with the lessons I learned along the way. 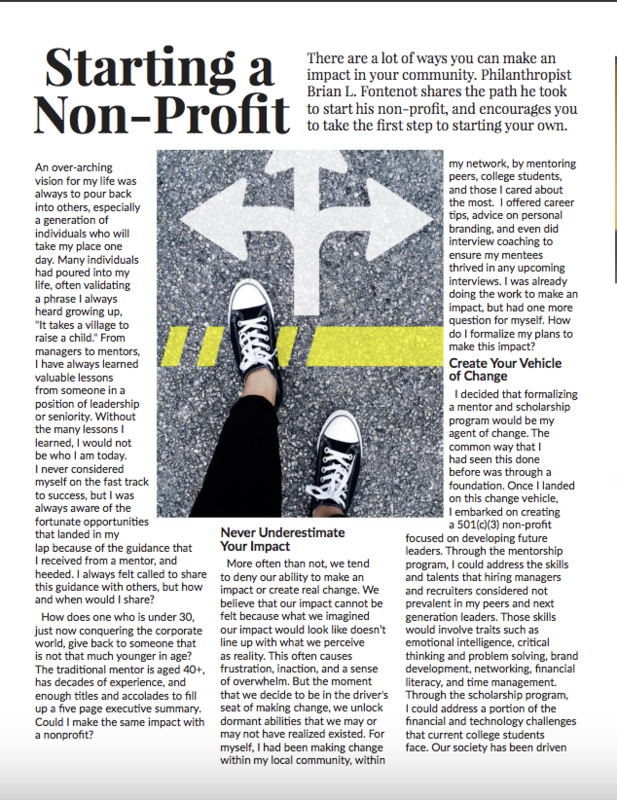 Thanks to Forty Magazine, I shared a few nuggets on how the foundation has been able to make an impact in countless lives and how you can do the same. Visit their website to read my article and more for your professional development! Thanks to everyone who voted for BLF Foundation and myself for the Austin Inno’s 50 on Fire Award. I am humbled to be an award recipient for 2017. 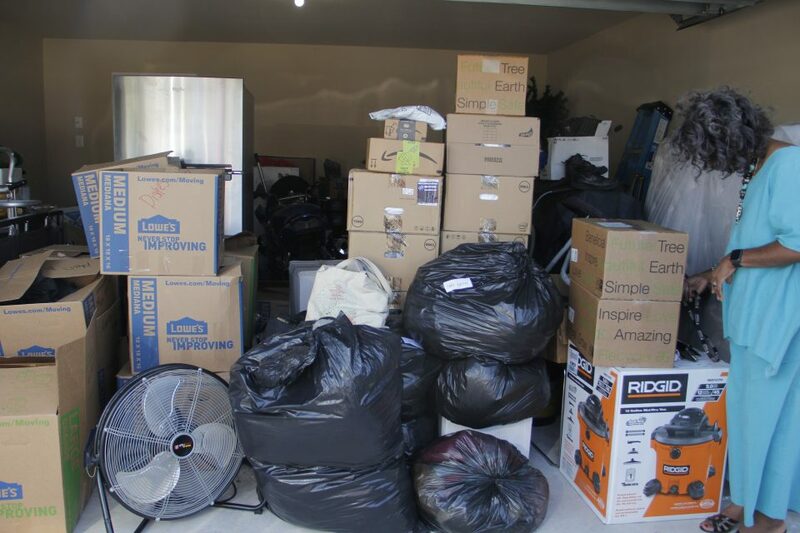 For the first Second Friday morning of our relief drive, we dropped off over $350 worth of items for those affected! Please continue to donate to BLF Foundation if you cannot donate items during Encore ATX events. Every Friday, we are making tax free purchases that every dollar turns into donations. 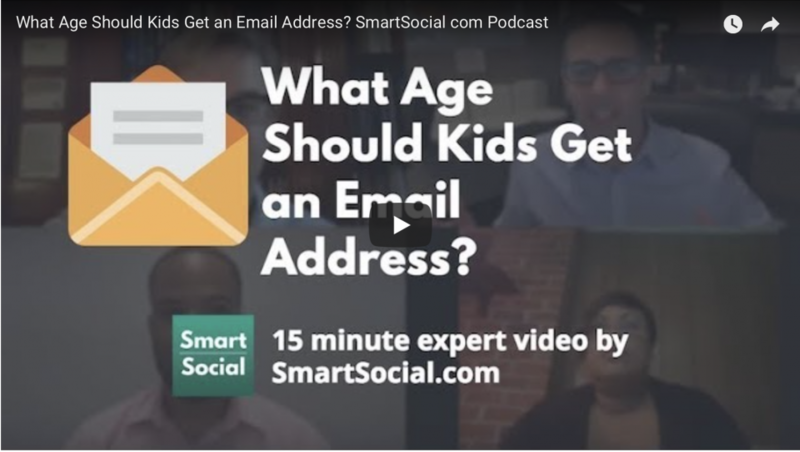 I was a panelist on the Smart Social Podcast, What Age Should Kids Get an Email Address. Learn more at SmartSocial.com and listen on Apple Podcast. 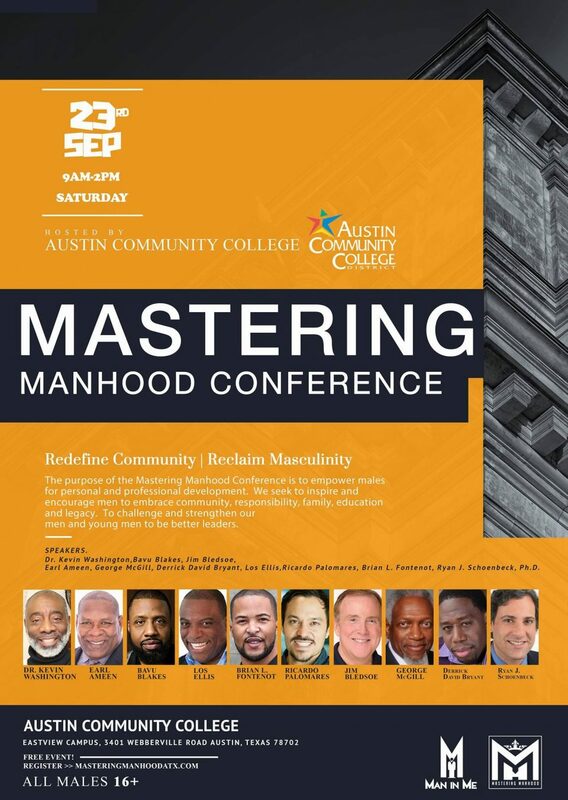 Excited to be a session speaker for the Mastering Manhood Conference! Join me as I discuss 6 Figure Salaries, 7 Figure Hearts: Giving Back while Finding Fulfillment! Learn more at http://masteringmanhoodatx.com. For the first Friday morning of our relief drive, we dropped off over $230 worth of items for those affected! Please continue to donate to BLF Foundation if you cannot donate items during Encore ATX events. 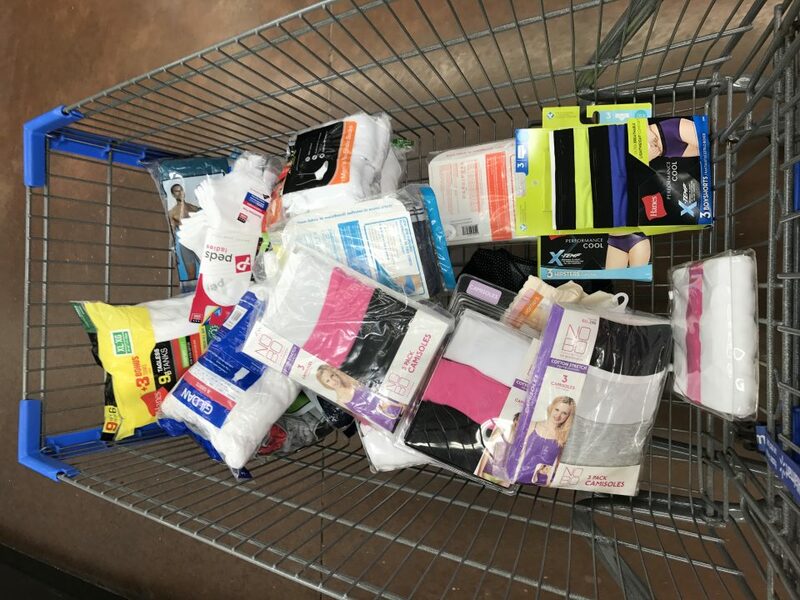 Every Friday, we are making tax free purchases that every dollar turns into donations. 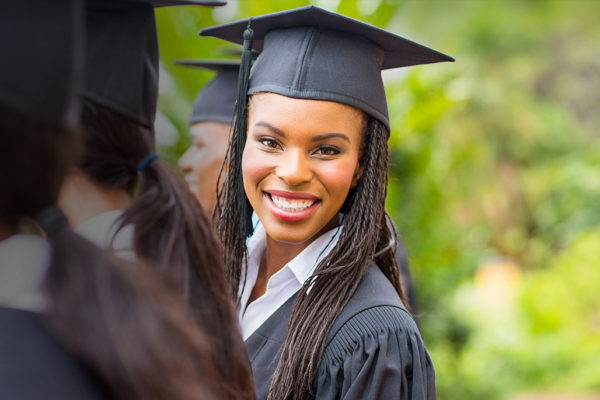 BLF Foundation 2017 Scholarship Applications Now LIVE! Our 2017 Scholarship Applications are now live! Have students at UT Austin, ACC, or Huston-Tillotson University Apply to today! Thank you so much everyone who attended EleVate: A Live Music and Poetry Fundraiser for the BLF Foundation! 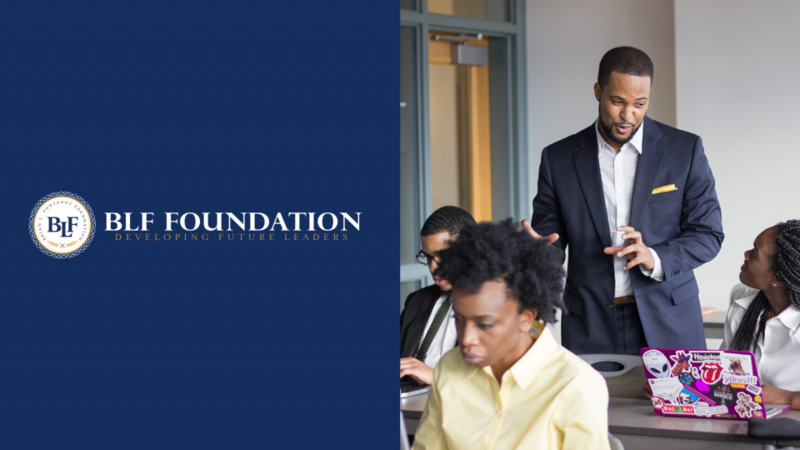 Learn more about the results of the BLF Foundation program. Have a great birthday dad! On Episode 9 we discuss the Question of the Day: How many countries have you traveled to, an in-depth review of Chase Ultimate Rewards Credit Cards during our Cards and Points segment, took a trip to the beautiful location of Zurich, Switzerland and discuss our thoughts on rental cars vs public transportation. 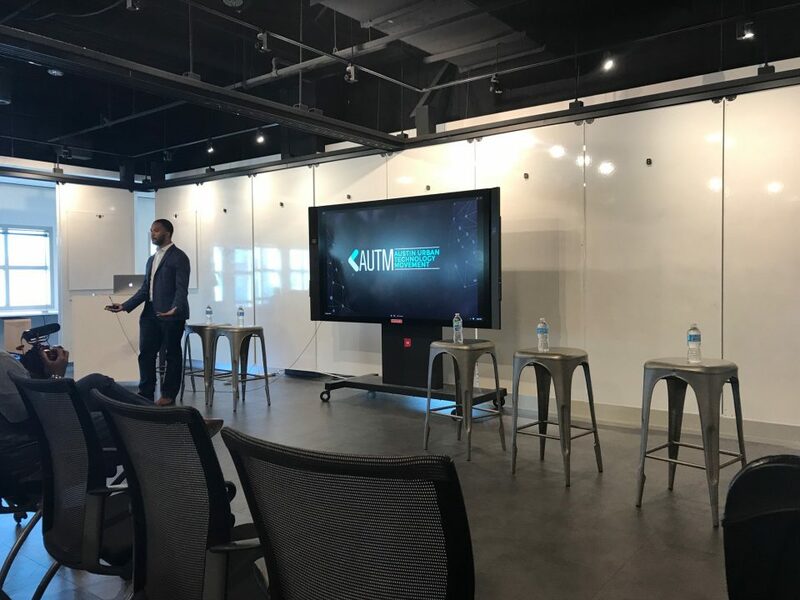 Brian Fontenot, co-founder of the Austin Urban Tech Movement, took a moment to welcome everyone and discuss how much the group, previously known as Austin Blacks in Tech, has evolved to focus on a number of diverse groups and topics. 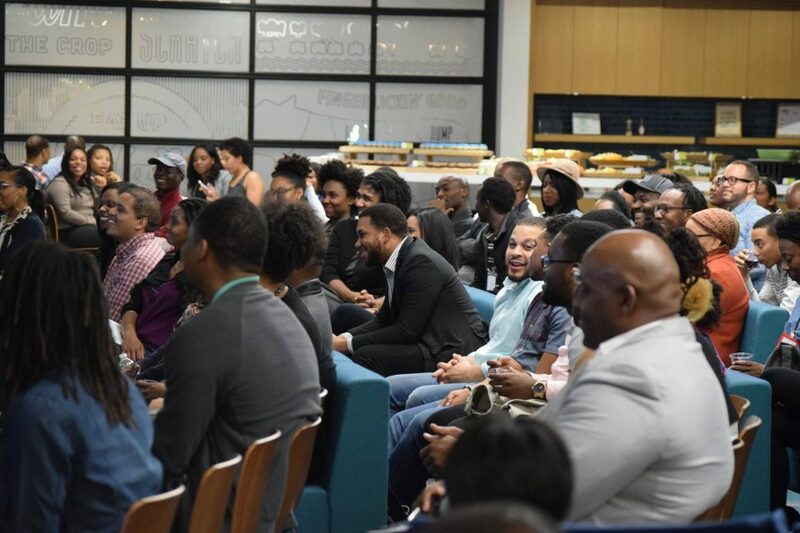 The BLF Foundation is celebrating over a year of supporting the development of countless college students, through our annual scholarship program and our yearly mentorship program. 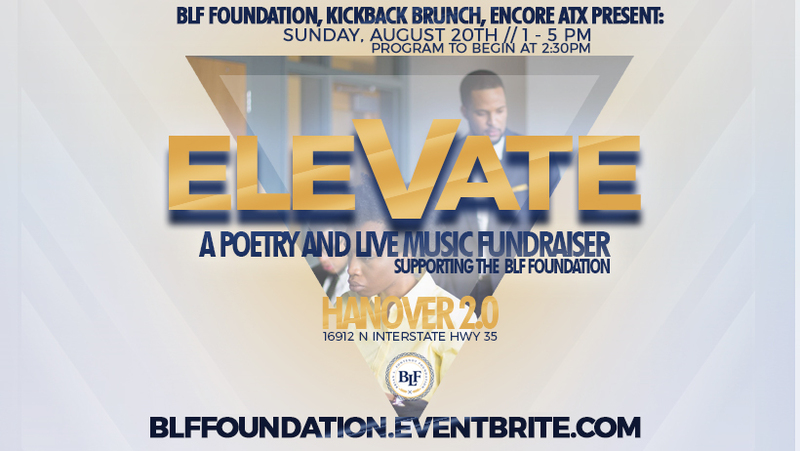 Join us on August 20th as BLF Foundation, Kickback Brunch Group, and Encore ATX host a afternoon of live music and poetry as a fundraiser to support all of the programs! On Episode 8 we discuss the Question of the Day: What is the 1 thing you can’t travel without, an in-depth review of Chase Ultimate Rewards Program during our Cards and Points segment, take a trip to the beautiful location of London, England, and discuss our thoughts on economy vs basic economy. 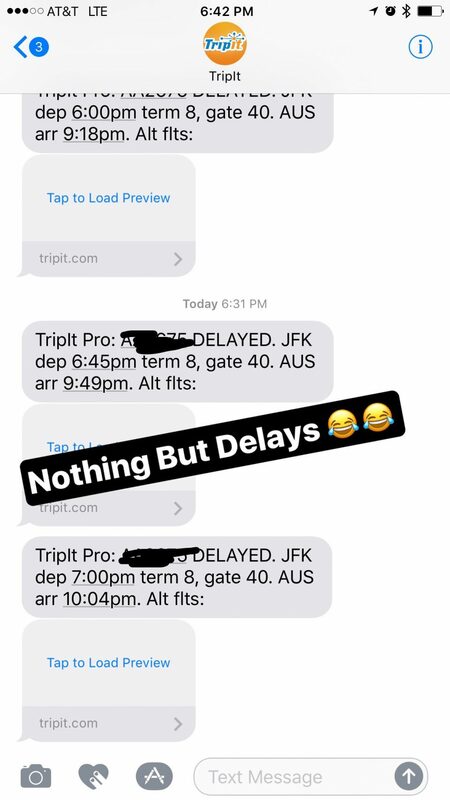 On Episode 7 we discuss the Question of the Day: When is the best day to book flights, an in-depth review of American Express Membership Rewards earning credit cards during our Cards and Points segment, take a trip to the beautiful location of Bali, Indonesia, and discuss our thoughts on travel packages: the good, the bad, the expensive. What do you do when you have a 3 hour delay on a tarmac? What does that mean for compensation? On Episode 6 we discuss the Question of the Day: Top Place You Want to Travel To, American Express Membership Rewards, take a trip to the beautiful location of Paris, France, and discuss our thoughts on Group Travel vs Solo Travel. 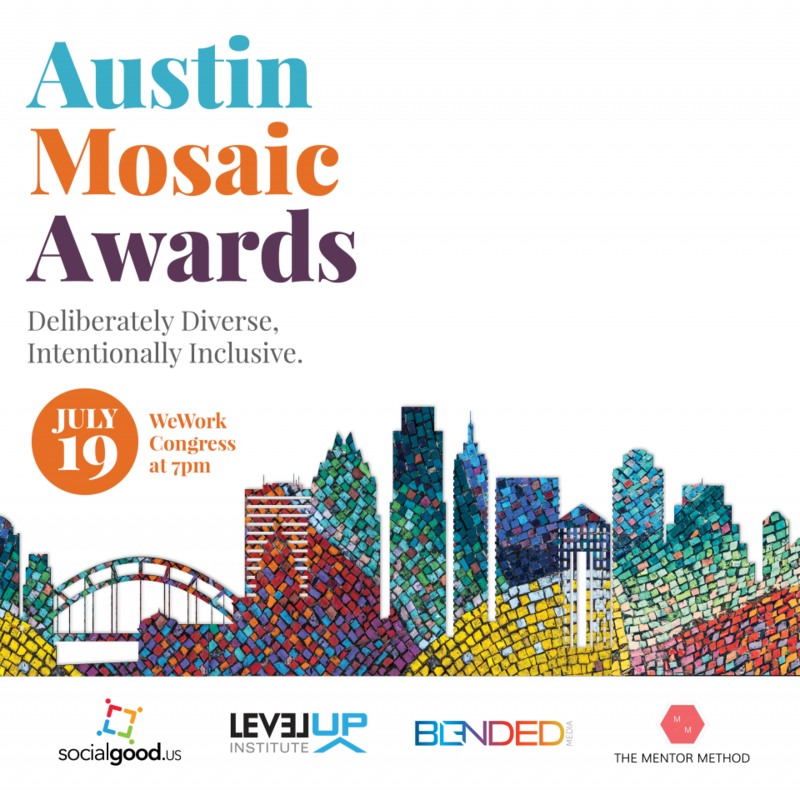 Austin Urban Tech Movement is partnering with IBM, who has for more than a century been dedicated to every client’s success and to creating innovations that matter for the world to present our next quarterly mixer. On Episode 5 we discuss the Question of the Day: Fondest Travel Memory, points for flights or points for hotels during our Cards and Points segment, take a trip to the beautiful location of Hong Kong, Hong Kong, and discuss our thoughts on Group Travel vs Solo Travel.